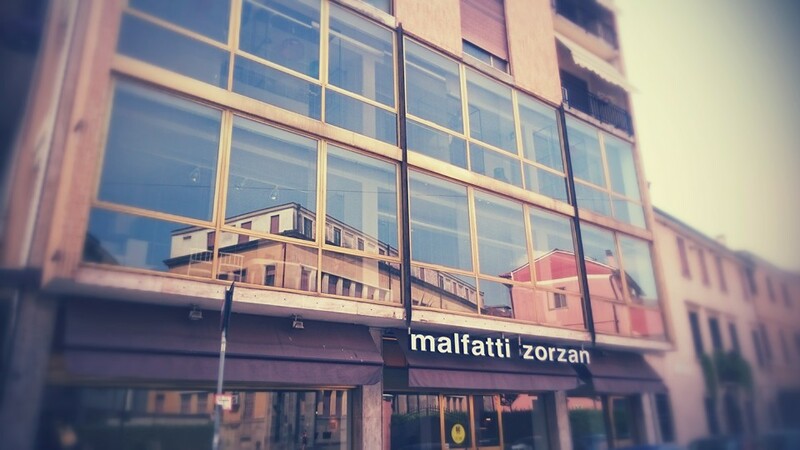 Since 1920 Malfatti Zorzan deals with design and interior design in the heart of Vicenza. 860 square meters of exhibition of furniture divided into two showrooms in Vicenza. 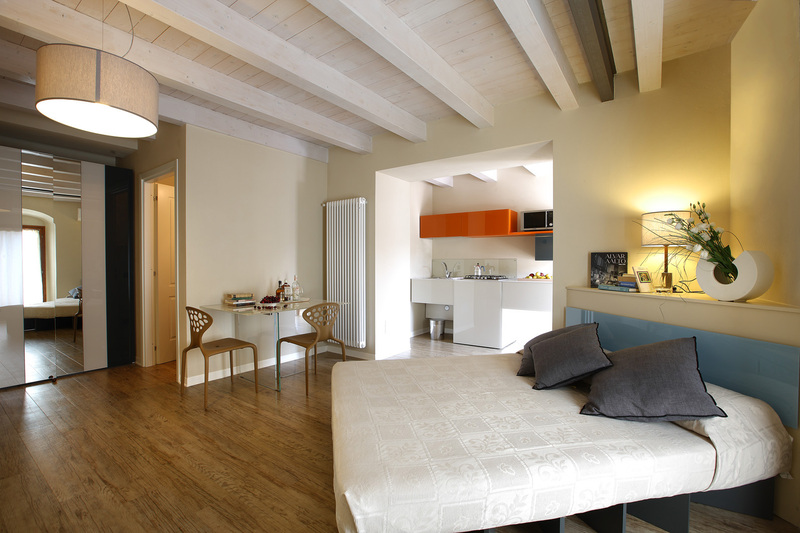 We offer the best brands protagonists and masters of style in the spaces. 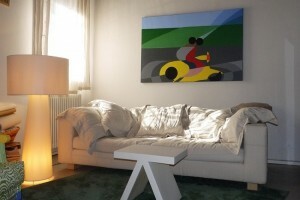 For us to furnish means to study the environments solutions for a serene lifestyle.